Obituary for Doris L. Nagel | DellaVecchia, Reilly, Smith & Boyd Funeral Home, Inc.
Doris L. Nagel 81, of West Chester, passed away on Friday March 22, 2019 at Keystone Villa, Douglasville, PA.
She was the wife of the late Dieter H. Nagel, who died in 1992. Born in 1937 in Swarthmore, PA, she was the daughter of the late James S. Lees, Sr. and Madelon R. Cox Lees. 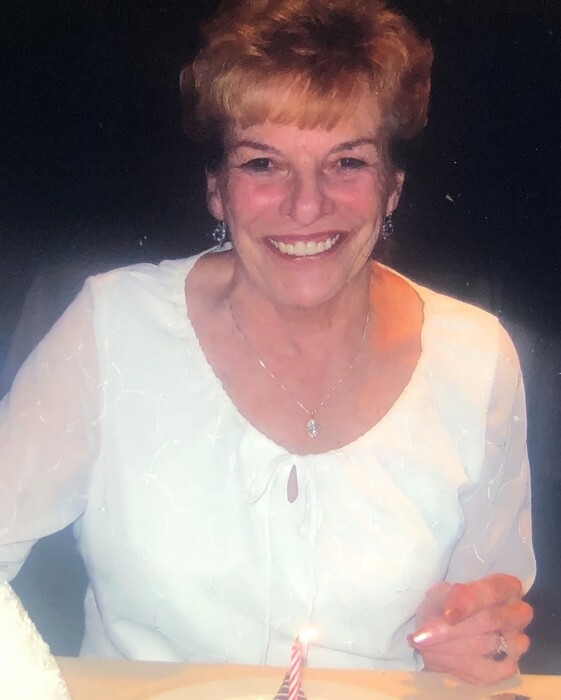 Doris was a graduate of West Chester High School Class of 1955 and worked as an office manager and bookkeeper for many local businesses during her career, retiring in 2013 from Ryan Homes, West Chester, PA. Doris loved spending time with her friends and traveling with family. She also loved nature and animals, especially her cat, Shadow. Doris is survived by her four children, Judith Sheller of Hawaii, Bonnie Sheller Hallman of Pottstown, Raymond Sheller of Parkesburg and Brian Sheller of Lancaster. Doris is also survived by her brother, James S. Lees, Jr. (Laurie) of West Chester, PA and sister, Nancy Lees Sylvester of West Chester, PA; 11 grandchildren and 7 great-grandchildren, as well as many nieces and nephews. Interment will be in Birmingham-Lafayette Cemetery, West Chester, PA.